Welcome to the June Woolly Wednesday. Shearing time in the UK! 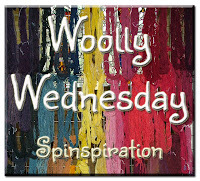 We are hosting Woolly Wednesday on the first Wednesday of every month. Think of it as a creative gathering, or a virtual guild meeting. Bring along any fibre-related project, whatever it may be. 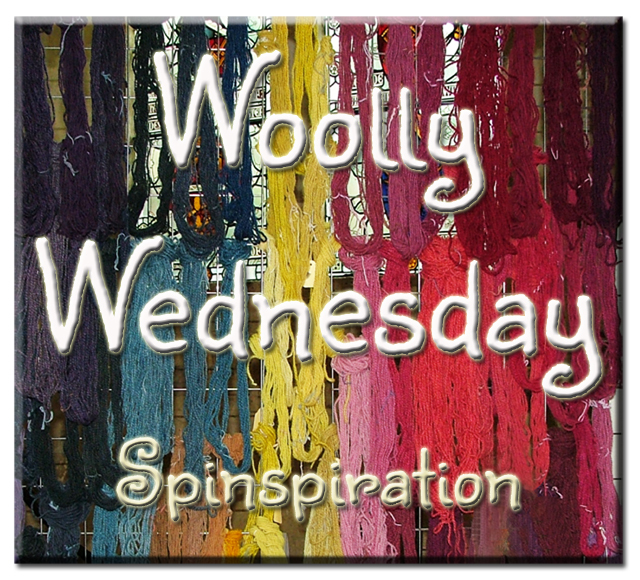 If you are starting out in fibre arts, share what you are interested in pursuing. Let's show each other our projects, share any tips, tutorials, ask questions, seek advice. Add your post to the Linky below and we can visit one another and share, support, encourage, be inspired!. We'll be back soon with our woolly adventures.